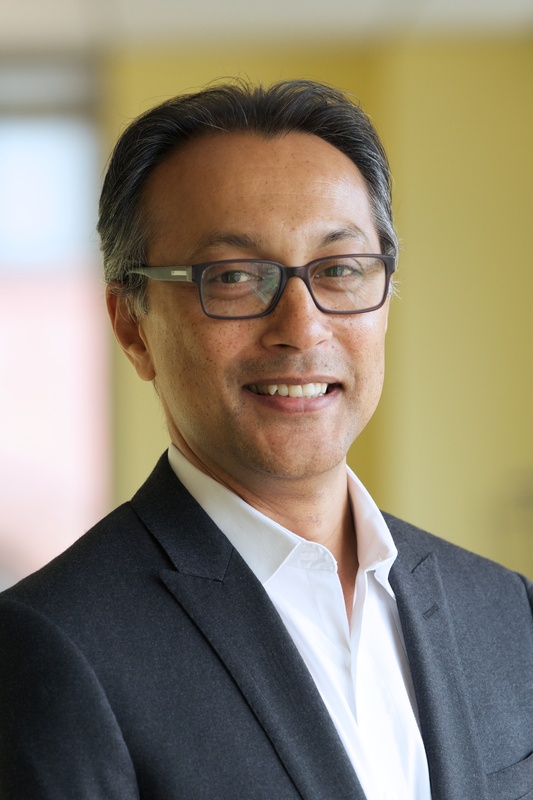 Aniruddha (Ani) Dasgupta is the Global Director of WRI Ross Center for Sustainable Cities, WRI’s program that galvanizes action to help cities grow more sustainably and improve quality of life in developing countries around the world. Ani guides WRI Ross Center in developing environmentally, socially, and financially sustainable solutions to improve people’s quality of life in developing cities. Ani leads the program’s team of global experts in sustainable transport, urban development and building efficiency, as well as its engagement across low-carbon energy, governance, water risk, and associated areas as well as serves as a member of WRI’s global management team, helping to shape the institute’s overall strategy and growth. Ani also serves as WRI Director of the Coalition for Urban Transitions, Special Initiative of the New Climate Economy (NCE), a global partnership of eight economic and policy research institutes, of which WRI is the Managing Partner. The Coalition for Urban Transitions is a major new international initiative to support decision-makers to unlock the power of cities for enhanced national economic, social, and environmental performance, including reducing the risk of climate change. It will provide an independent, evidence-based approach for thinking about well-managed urban transitions that ensure the growth of urban areas along with the accompanying processes of economic, social, and environmental change, maximize benefits for people and the planet. Ani has ultimate oversight and direction of the program, accountable for the successful delivery and management of the initiative. Prior to joining WRI, Ani served at the Director of Knowledge and Learning at the World Bank, where he provided leadership and direction for the Bank’s role in offering knowledge services for development. In 2010, he helped develop the World Bank’s first knowledge strategy. Before leading the Bank’s knowledge work, he coordinated the Bank’s internal reform program as the director of the Reform Secretariat. Prior to these corporate responsibilities, Ani spent the majority of this career in the operational part of the Bank including five years in the Jakarta office as the head of infrastructure. An urban professional, Ani has dedicated himself for over 15 years to international development with a focus on the urbanization, urban environment and infrastructure. He has done extensive operational work in Asia and Eastern Europe as an technical expert centered on community based development, urban environment, disaster management, solid waste management, water supply and sanitation. He was extensively involved in the post tsunami reconstruction of Aceh as an advisor to the government on housing and infrastructure reconstruction and as the head of the Bank’s housing and infrastructure team. Ani holds master's degrees in City Planning and Architecture, both from Massachusetts Institute of Technology (MIT). His PhD work, at the planning school at MIT, focused on services for urban poor. He received a bachelor's degree in Architecture with an emphasis on low Income Housing from the School of Planning and Architecture in India. He has researched and written widely on Community Driven and Community Based development, urban poverty in East Asia, and more recently on Knowledge and Learning for development. He lives in Washington, DC with his wife and twin boys. Bike shares, electric scooters, ride-hailing services and other "micromobility" options are exploding. But governments can’t afford to sit back and be spectators – they need to ensure that this mobility revolution benefits everyone. Cities are not on track to achieve the Sustainable Development Goals, Paris Agreement or New Urban Agenda. Public transportation connects people to jobs, education and opportunity. Three real-life stories show the benefits of improved mobility. This COP is expected to be the most cities-focused yet. But for cities to make good on their potential to address climate change, they need coordinated support from national and international leaders. Here's how they can help. When ride-hailing, car- and bike-sharing and other innovative services are effectively combined with existing public transport options, their potential becomes "truly transformative," according to WRI Ross Center for Sustainable Cities director Anirudhha Dasgupta. Diagnosed in the U.S., "winner-take-all urbanism" also afflicts cities in the fast-growing global south in noxious ways that demand unique solutions—starting with participatory development that prioritizes improvements where people already live. Research from the New Climate Economy finds that compact cities experienced faster economic growth from 2002-2012 than sprawled cities. The findings have huge implications for India’s future development.